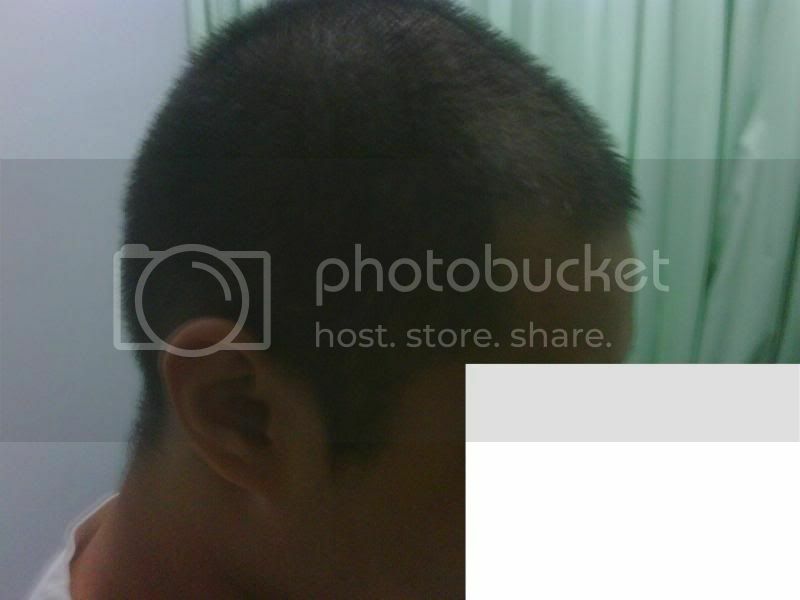 I’m 21 years old… and I’m experiencing hair loss at the moment. I put some images regarding my hair at the moment. 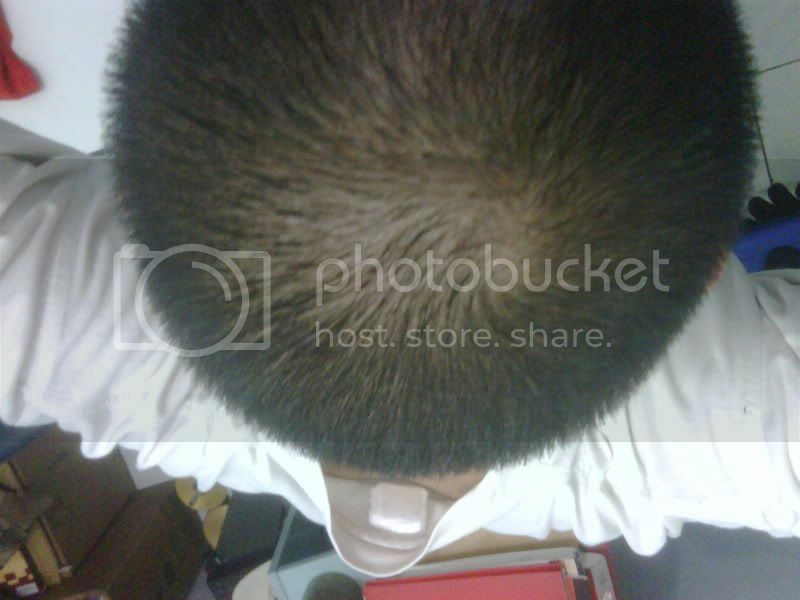 By seeing this pictures… who is the best doctor to do my hair transplant?? how many grafts do i need to have full of hair?? and how much does it costs?? 1: Use cosmetic concealer for now. Dermatch couvre and maybe topick will help in the immediate sense. 2: Try propecia for at least 6 months if you have not done that and bear in mind that you might shed a lot of hair durring this time. 3: If you do go for a transplant then do it ONLY on the basis that you will be a type VI. and that there will be no saving HM. First I would research Propecia and decide if you want to get on that to stop your hairloss. I really do find that for people who start taking it and stick with it, it stops most peoples hairloss. As well, spend some time researching what are considered the top doctors in the world. Look at many results, see results in person if you can, do some consultations. Do not let travel be a deciding factor when choosing a doctor, the results you have will be there for the rest of your life. If you stabalize your hairloss with meds (Propecia and Rogaine), I do think you could benefit from a crown procedure. Forget about hair transplant for now. Most doctors are not willing to take on patients your age. “Forget about hair transplant for now. Most doctors are not willing to take on patients your age.” Good Advice! » on patients your age. Get on propecia now! If you do get a transplant, make sure it is a very efficient one with as little waste as possible. I got a transplant you (22). I don’t regret doing it, but I do regret who I did it with. You and me are in a situation where if we can just get a small one now to hide the small loss, and maintain what we have with propecia, we might be lucky that in ten years, there could be a better treatment. I’m 24 now, and haven’t lost more hair (I don’t think) since I started the Propecia, Ginsing, and Maca. Please I rub my head a lot every night before bed to help with circulation. C.S.L, I would get on meds and see how things go during the next year. You would probably look real good if you were to shave things down real close to the scalp. Work out and get a tan, this may help you get a different out look on things for now. You have a lot of research to do before you’re ready to get any HT work. The age of the patient is one of the 2 or 3 most vital factors in the success of the work. The surgery is the same at any age, but the artistic issues are huge. 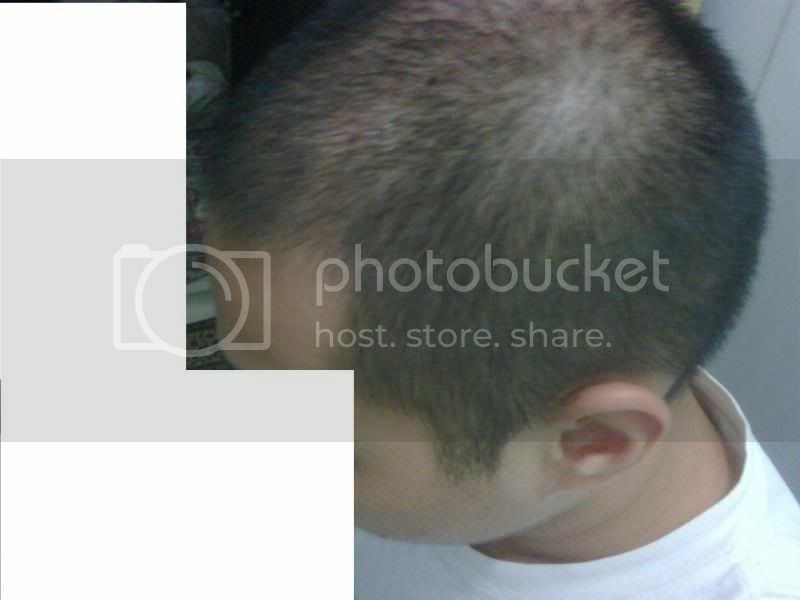 Male pattern hair loss doesn’t stop once it starts. The earlier you are seeing MPB and seeking HTs, the more severe your hair loss will be as you continue to get older. HTs cannot restore more than small or medium amounts of hair loss. If you get a HT and then proceed to lose all the hair on your head, there will not be enough “donor hair” on the back/sides for you to get the rest of the bald area covered. There is no solution to this problem with current science. If a HT patient goes too severely bald later, he will not be able to fully cover his head with tranplants. But he would also not be able to buzz it down short anymore because of the scarring from the HTs that he did get. This is why HTs are not the answer to baldness for many of us. » look on things for now. » » C.S.L, I would get on meds and see how things go during the next year. » » look on things for now. LOL!!! News flash my friend, we all want “full hair”, but I think you’re missing the point. I suggest you re-read cal’s comments above. Definitely try propecia first but if this does not slow it down enough, you might want to try dutasteride which is even stronger. However, it has the possibility of having greater side effects. C.S.L. Thank you for the kind words regarding my HT result. The only thing that hurt during my whole HT experience were the needles they put into my forhead in order to numb or freeze the area that needed to be worked on. C.S.L. you are young and starting to show some thinning already. It would be a mistake for you now to go ahead and get an HT. Like I said earlier you have enough hair right now that when it is clipped close to your scalp you will look ten times better. The meds will help maintain what you have and possibly grow a small amount back. Please slow things down. Get in the gym and pack a little muscle on your frame. Clip your hair real close to the scalp. C.S.L, the smartest thing you could do was to come in here and get some advice. Please take your time and listen to some of the advice some of the members have given you in here. Pats and Cal brought up some excellent points. Good luck and keep us posted. CSL, it can be confusing what to do sometimes, I understand. The good news is you found this message board where you can do you research and become educated. There are alot of success stories on here like MMAGUY, read up on different peoples stories. Try to find guys who were in a similar situation that you are in, age, hair type etc… It might help you make a plan. I would certainly get on meds to keep what you have, also it might not be a bad idea to submitt you photos to some of the top doctors for an online evaluation. They are free and can be very informative. I’ve seen guys with hair loss worse than yours reverse it with meds. Propecia alone won’t benefit you the most. Try propecia, nizoral 2%, minoxidil %5, and some vitamins for a year first. You are a fool getting a hair transplant now, all you have is some thinning in the crown. See this guy, load up with all the meds and topicals, remox is great for jumpstarting regrowth but just remember that the benefits don’t last forever. 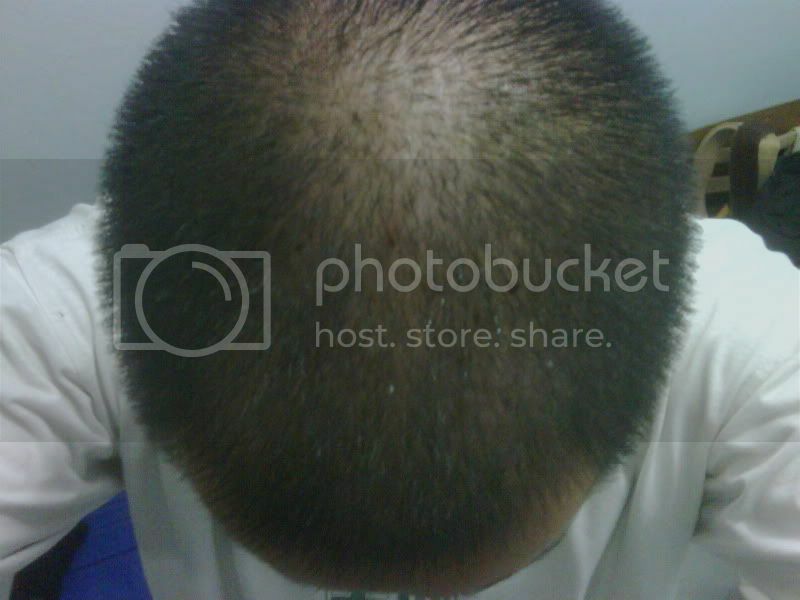 CSL, Don’t be too hard on yourself man, hairloss effects alot of men, you are not a freak. Do your research, meds, trnasplants etc… and make an educated decision. There are ways to overcome this these days. Keep your chin up. Can you tell me what kind of injections, does it work? Remox can do that in 6 weeks?